Oh my! Where has the time flown? We’re 4 months away from the New Year (okay, I know that’s still a while away but you catch my drift). Today, I’m back with another product review! 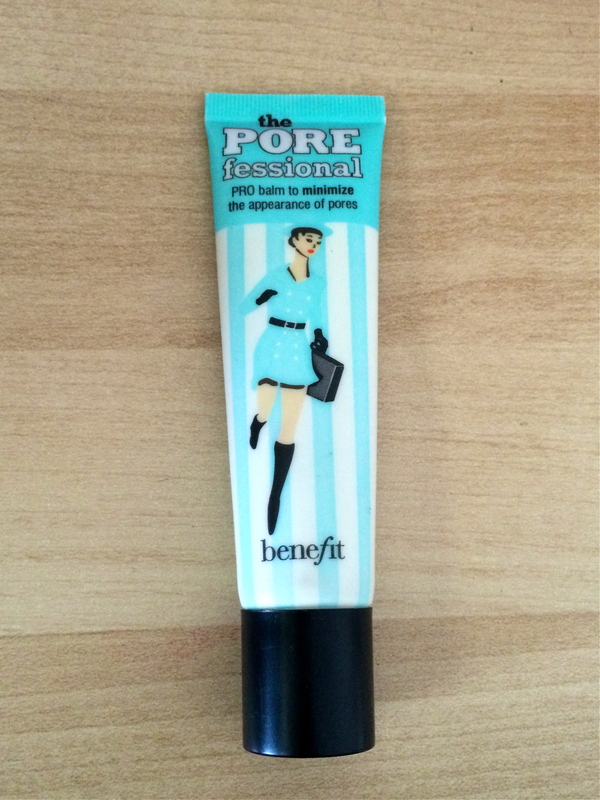 This time it’s a foundation primer/pore minimizing balm created by Benefit Cosmetics. 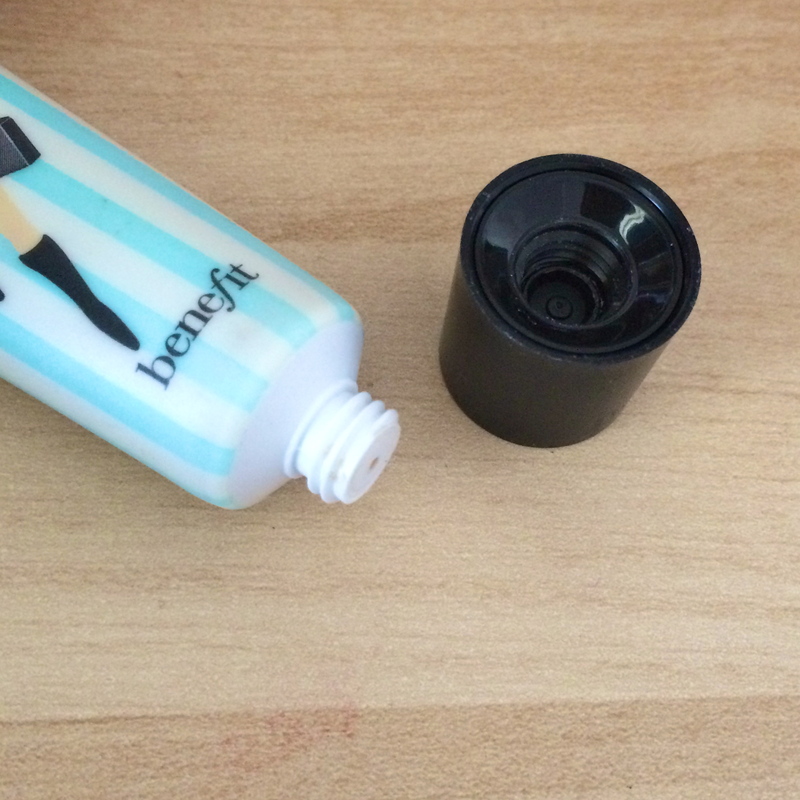 If you aren’t already aware, then let me tell you how much I love Benefit as a brand! They’ve barely let me down (at least from the products that I’ve tried so far). This particular product is touted by them as a professional translucent balm that minimizes the appearance of pores and fine lines. Since it’s also a foundation primer, it claims to create a smooth canvas for the application of makeup! On top of all that, the silky and lightweight formula mattifies any shiny parts of the face too. It’s oil free & contains Vitamin E. So after all these claims, you know I had to give it a whirl! Before I get into how I feel about this product, let me tell you that I’ve been trying this product for roughly 6-7 months now. With that being said, this is one of the most smoothest foundation primers I have ever tried! First of all, your pores are blurred out completely with this product! I have large pores and I know that you can’t get rid of them that quickly, but this product does minimize the appearance! Which is great because when you apply a light to medium coverage foundation, you won’t have to worry about your pores! 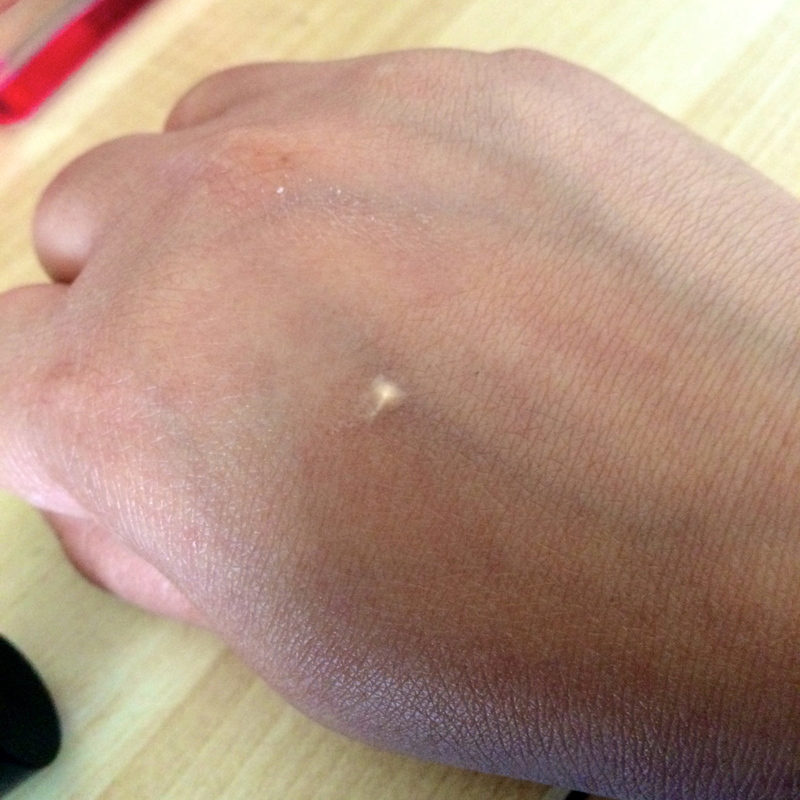 Also, it’s completely translucent, which is perfect for any skin tone. Secondly, the formula is incredibly easy to use and apply to your skin. 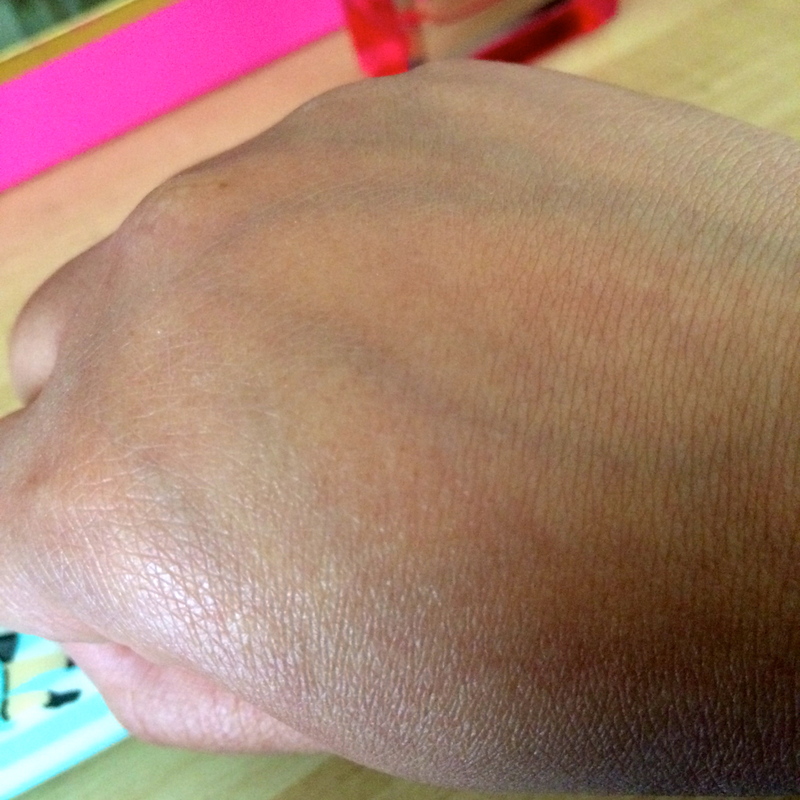 It’s silky, smooth and pretty much melts into your skin when you apply it. It doesn’t feel heavy, which is a HUGE plus point for any foundation primer Thirdly, it works fantastically as a base for any sort of makeup application. I found that my makeup stayed on and didn’t really move around, which is a standard with any good primer. Also, when I applied this as a base, it definitely did mattify my T-Zone area. All in all, this is a phenomenal primer and has worked wonders for me! The only downside to this product is its hefty price. At a whopping $39 (CDN), it’s expensive but I think totally worth it, especially if you have large pores. If you’ve got the funds, then this is definitely worth the try. 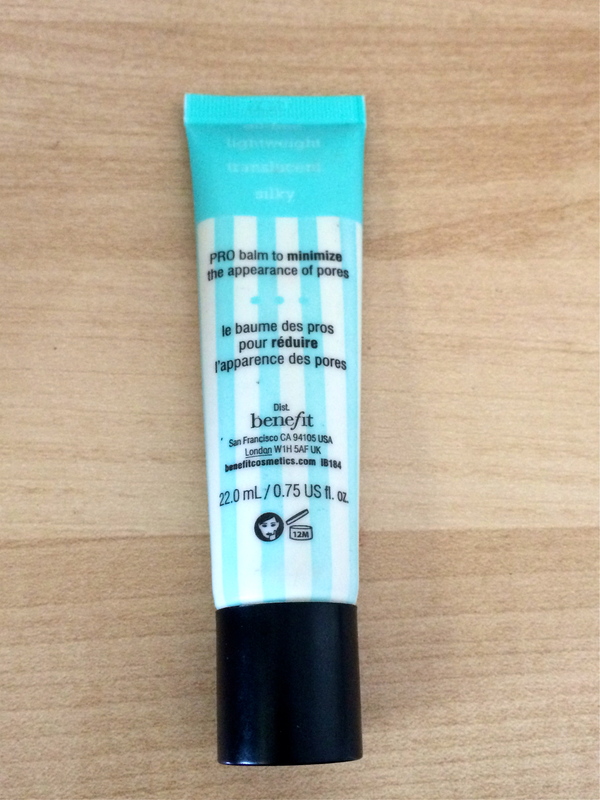 I picked mine up at Sephora, you can get yours at any Benefit retailers! Asimismo hay juegos de vestir y reparar perros.